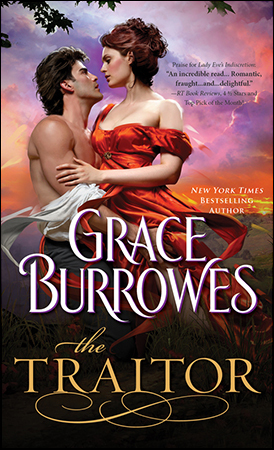 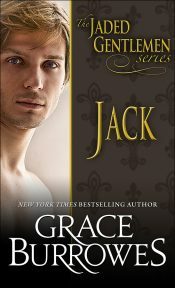 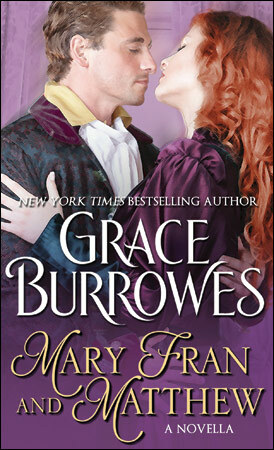 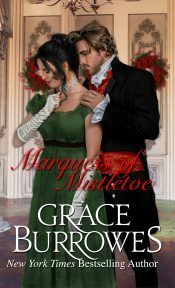 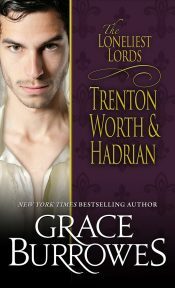 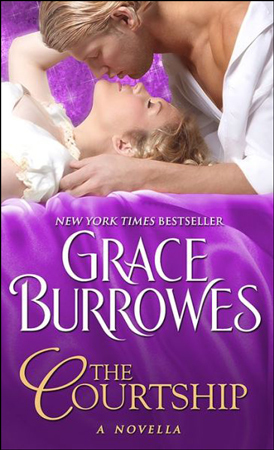 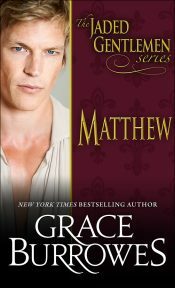 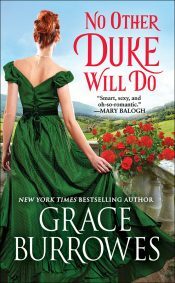 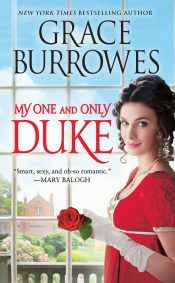 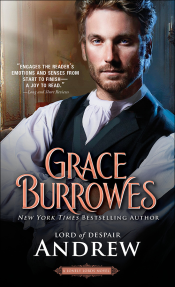 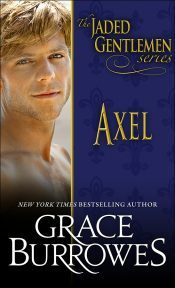 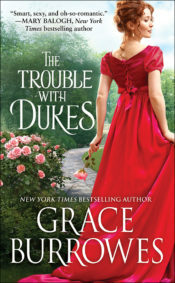 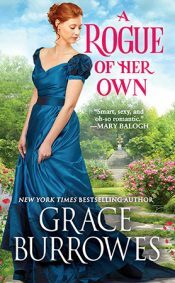 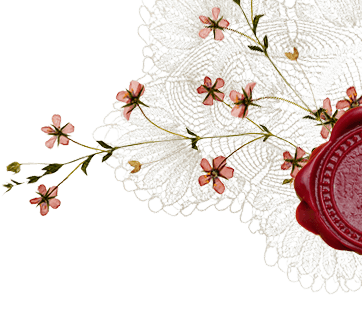 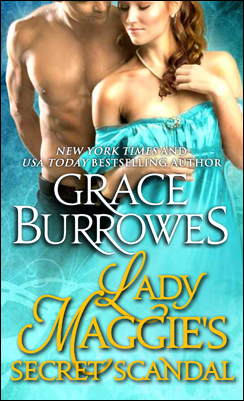 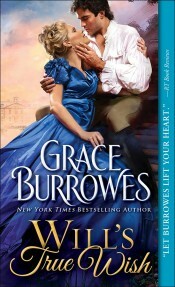 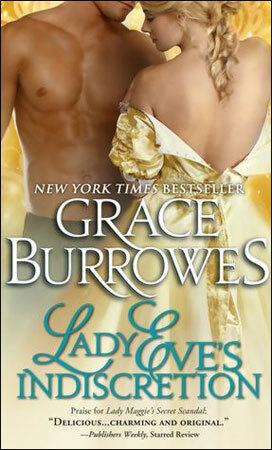 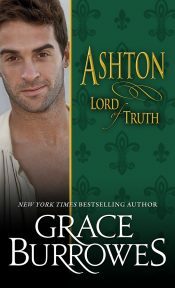 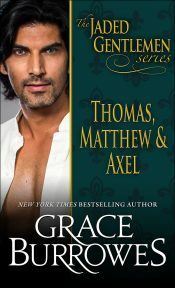 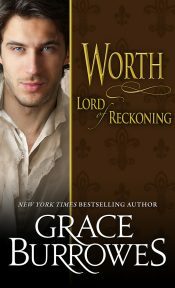 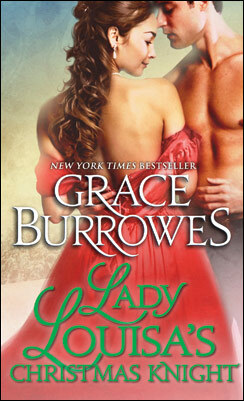 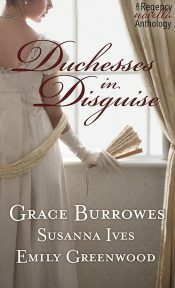 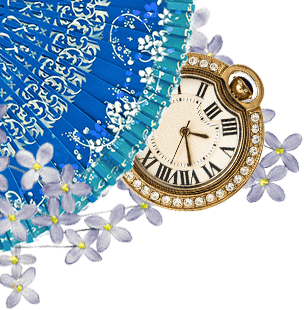 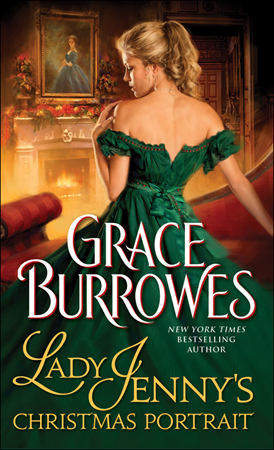 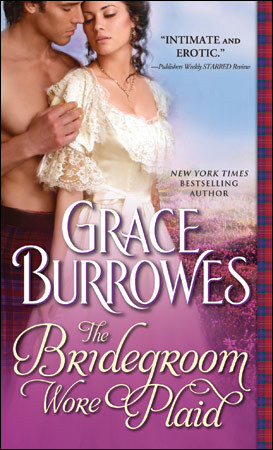 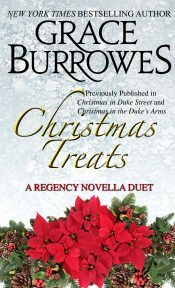 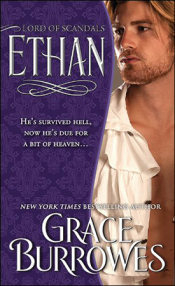 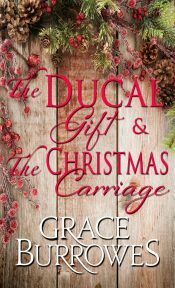 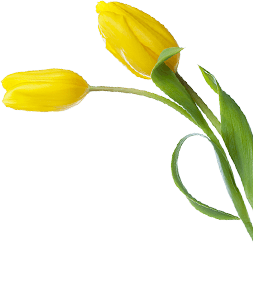 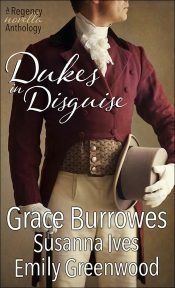 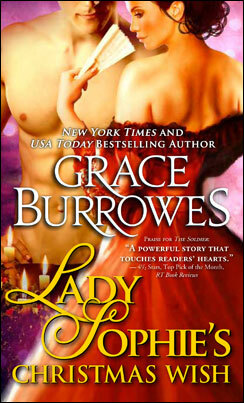 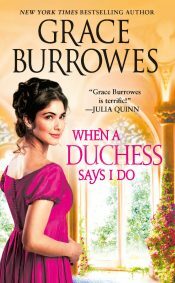 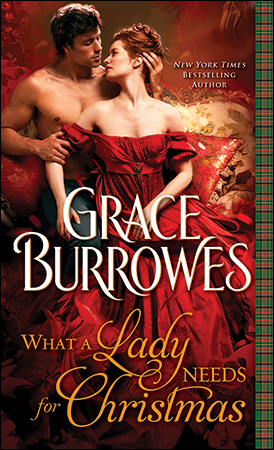 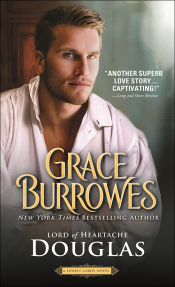 Historical Romance Novels from Grace Burrowes - I believe in love. 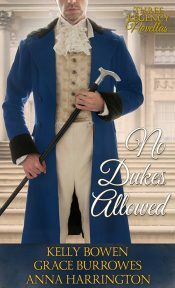 I began my writing career with Historical Romances set in the Regency world of the large, rambunctious, loving Windham family. 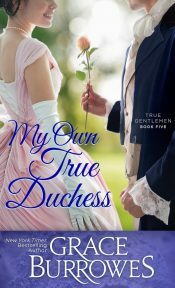 When books for all eight siblings had been done, I wrote two Georgian novellas so I could tell the stories of the Windham matriarch and patriarch (aka Esther and Percival). 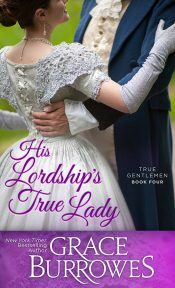 Secondary characters from the Windhams’ stories insisted that I write happily ever afters for them too, and thus the Lonely Lords strutted onto the page, along with several novellas. 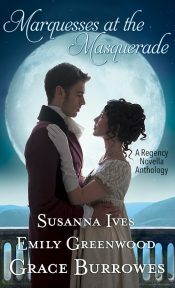 My Regency collection has further expanded beyond Windhams and Lonely Lords, to include The Captive Hearts trilogy, the Jaded Gentlemen, and the True Gentlemen. 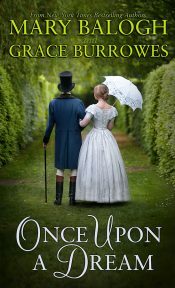 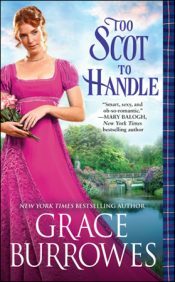 Whether I’m writing Georgian, Regency or Victorian stories, the drama of history, and the larger-than-life quality of the events and people of former times, make great material for a love story. 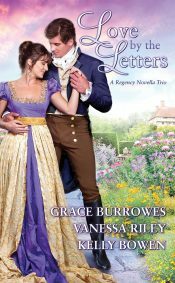 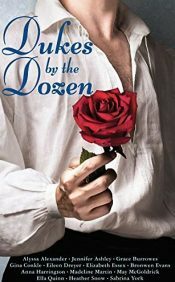 I’ve enjoyed every historical romance I’ve written, and hope to write many, many more.